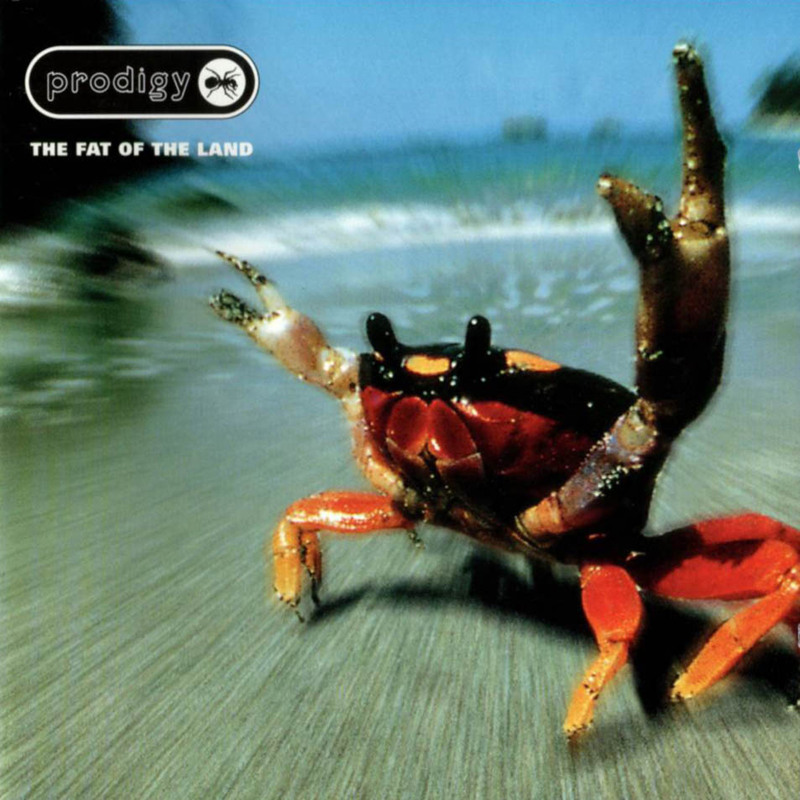 –The Prodigy, because of this album cover? Probably not. The rest of the clue doesn’t apply to them. Plus they’re in Europe right before and shortly after ‘roo, so scheduling would be weird. –Frank Ocean? – No. As much as we hope he winds up on the bill, nothing about this indicates him aside from the literal ocean. –The B-52’s? – Nope. Again, we’d love to see them on the bill, but those are crabs, not lobsters. And they don’t fit the clue otherwise. –Noah and the Whale? – MAYBE. The two-by-twos is almost certainly a reference to Noah’s ark. The symbolism of the ocean could indicate an artist from overseas, and they’re English. Fitting them in with the second and especially the third lines is kind of a stretch though. -“Two-by-twos they come” is a reference to Noah’s ark, which was literally a collective of animals. -“Two crabs walking on the beach” could be a reference to Maryland, home of Animal Collective and most often associated with crabs. -“While the pavement bakes.” Their common love for the band Pavement is one of the reasons Animal Collective started playing music together in the first place. As we saw with the last clue, Bonnaroo seems to be following the format of alluding the the literal band name and dropping a reference to some fact, trivia, or bit of history about the band. It doesn’t seem a stretch to make that association and seems to be a bit of trivia to reinforce the hinted band name. I feel like that’s there’s no better fit, so with pretty high confidence I’m going to go ahead and declare ANIMAL COLLECTIVE as officially on the bill alongside JAPANDROIDS for this summer’s festival. Don’t forget to keep up with our official BONNAROO 2013 LINEUP RUMORS post, updated constantly!